Rosewood Hotel Georgia’s re-design by Studio Munge is a dazzling rejuvenation of the hotel’s interiors, reflecting the luxury, glamour and sophistication consistent with the Rosewood brand. Preserving elements from the iconic 1920’s building, including terrazzo flooring, elevator cab detailing and the original clock and staircase in the Grand Hall, Studio Munge implemented a contemporary FF&E program that included custom-designed furnishings and detailed millwork, custom-designed light fixtures and contemporary artwork. 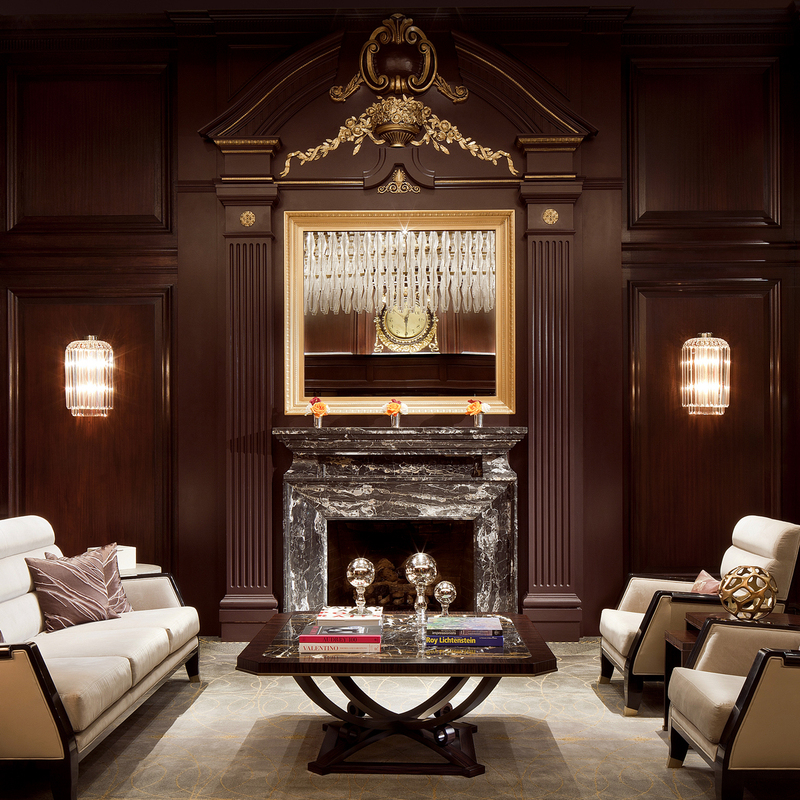 For bringing this great dame back to life, Studio Munge has garnered a City of Vancouver Heritage Award of Honor; enRoute Hotel Design Award; International Hotel Award and the Forbes Travel Guide 5-Star Rating for both the Hotel and Sense, A Rosewood Spa. "The hotel recently underwent a major facelift, and the results are stunning. 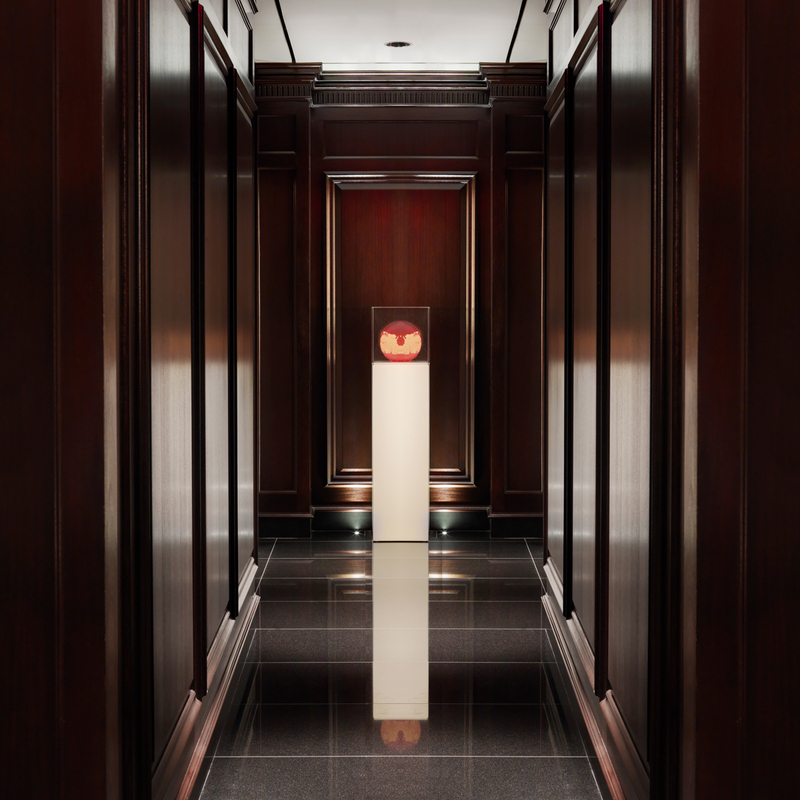 The lobby still retains an old world feel thanks to wood paneling and Art Deco detailing, but colorful modern art adds a chic, youthful feel to the space. 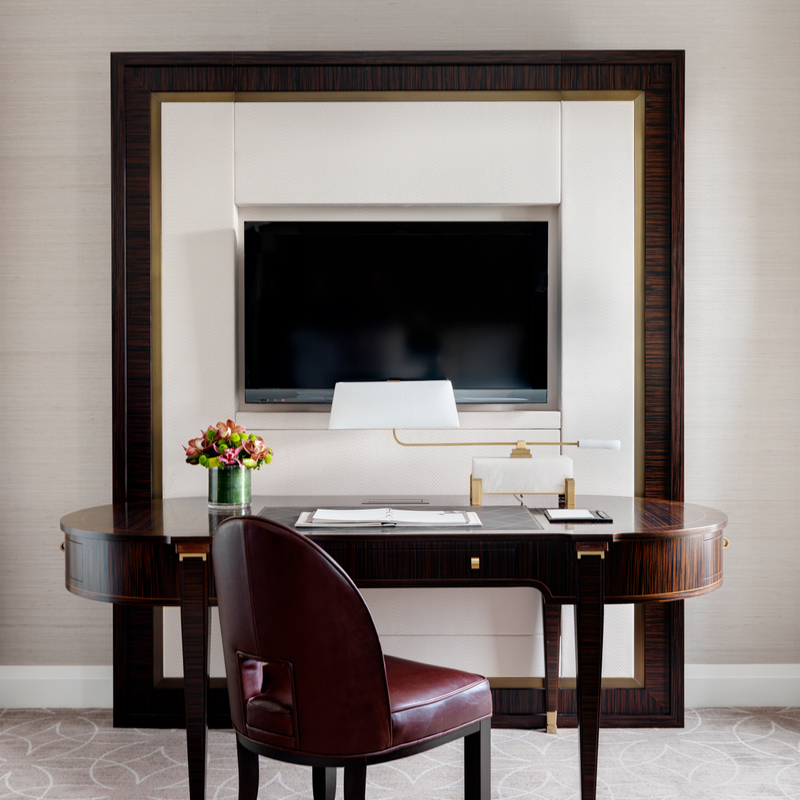 Rooms, meanwhile, are elegantly appointed with sophisticated touches." "The hotel, its listed façade and Spanish Ballroom once again resplendent. 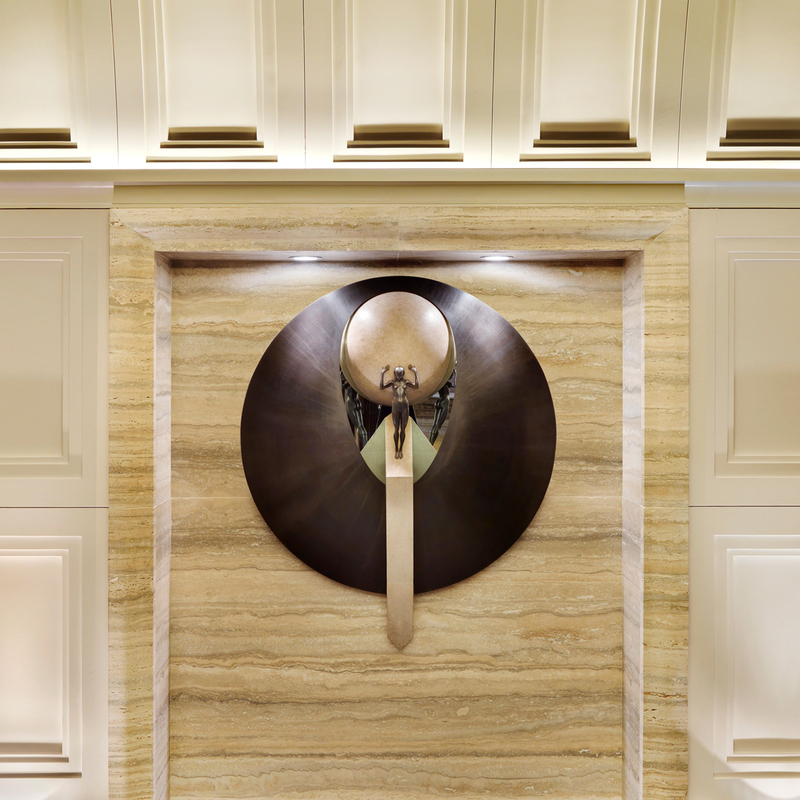 The restored mahogany wall-panelling, brass details and elaborate mouldings in the lobby are now complemented by an impressive modern-art collection, including works by Patrick Hughes and local author Douglas Coupland."